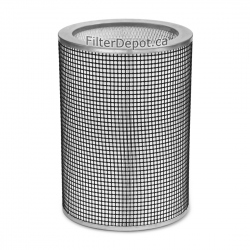 AirPura R600 HEPA Filter is original AirPura replacement HEPA filter for AirPura R600 air purifier. 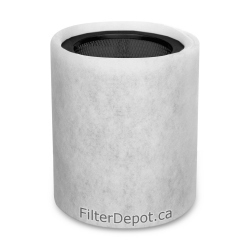 AirPura R600 HEPA Filter is a 2-inch deep 99.97% efficiency allergen and dust filter. 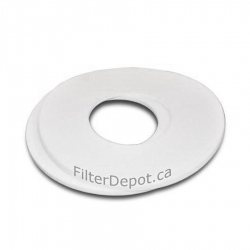 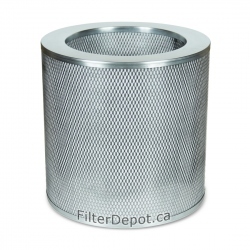 AirPura R600 HEPA filter features the top and bottom metal caps to eliminate toxic off-gassing and improve rigidity. 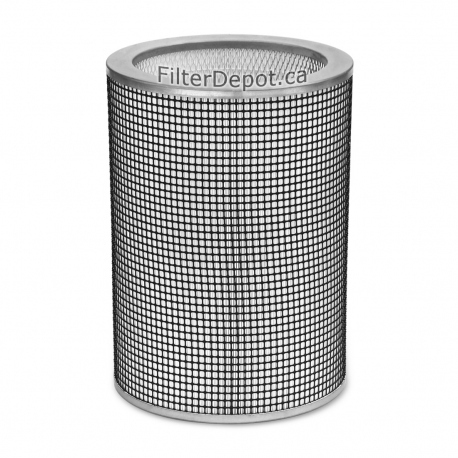 AirPura R600 HEPA filter contains 40 sq. 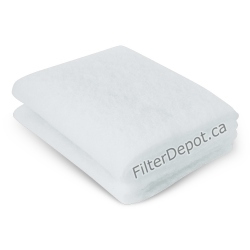 ft. of certified True HEPA filter media. 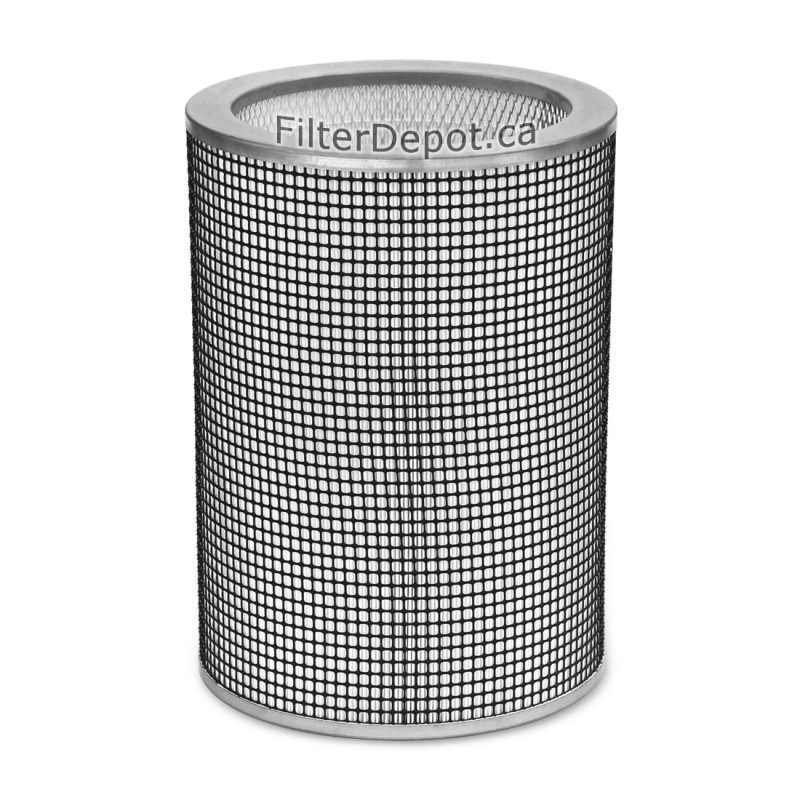 The AirPura R600 HEPA Filter's lifetime: 2 to 5 years (under normal residential conditions).